"A lot of the film focuses on Katniss’s inner turmoil and emotional stress, including themes of revenge, love, passion, and most harrowingly, loss." 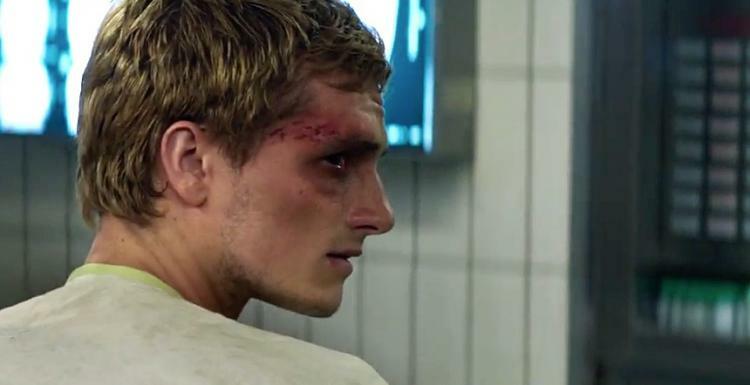 If you’re a fan of the books, you were probably aware that The Hunger Games: Mockingjay – Part 2 was going to absolutely break our hearts. After all, it’s a series where beloved characters rarely die (rest in peace Rue and Cinna). So it’s a complete shock to have anyone die—let alone people we’ve grown to adore—and see them meet quite violent and gruesome ends. But I guess death is the price you have to pay for war. This film causes us to ask ourselves: is it really worth it? Katniss Everdeen would say no. 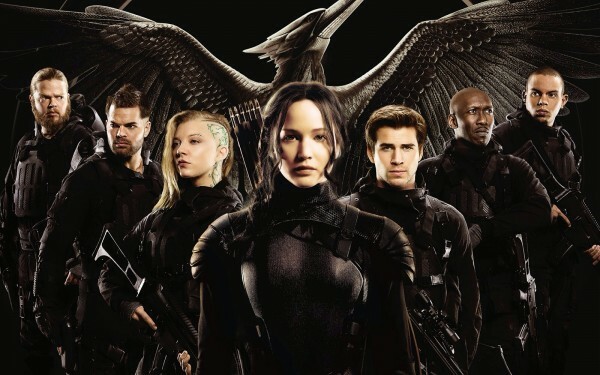 Mockingjay – Part 2 picks up where Part 1 left off: Katniss is in recovering after her fiancé Peeta, who was brainwashed and tortured by the Capitol, tried to kill her. Peeta is convinced that Katniss has been sent from the Capitol to destroy all of the rebels; he truly believes the woman he once loved is a monster, and no amount of talking from the brave and increasingly mature Primrose Everdeen can convince him otherwise. Prim is truly no longer the scared little girl of the first Hunger Games film—she’s brave and selfless. Cue tears. Poor Peeta. Come back to us, we love you. Like the other films in the popular franchise, Katniss seeks retribution: she wants snow dead. And as the rebels arm themselves for an onslaught on the Capitol, Katniss, Gale, and Finnick, along with a team of skilled fighters and because we wouldn’t want to miss a good photo opportunity (Coin’s orders), Katniss’s trusty camera crew (featuring Natalie Dormer from Game of Thrones) infiltrate the Capitol on a stealthy attack to assassinate Snow. But the Capital is armed and ready to make yet another game of their gruesome demises. With the help of game makers, Snow has equipped every inch of the once-opulent city with deadly traps known as pods—including infernos, machine guns, deadly liquid, as well as terrifying zombie-like fuckers (also known as mutts) . To make their “top secret” plan (disclaimer: it’s not really top secret because Katniss is recognised by pretty much everyone; the woes of being the mockingjay, the symbol of a rebellion) more difficult, District 13’s President Coin sends the psychotic and recovering Peeta to join the party. And this would be great, if it weren’t for Peeta’s annoying little tendency to forget what’s real, and try to kill Katniss. Awkward. Lucky we have the trusty Gale, who gallantly volunteers to kill Peeta if the time comes. Thanks Gale, we can always count on you. Except for when you devise a war strategy where morals go out the door, and thousands of innocents die. FYI, this is how one of our favourite characters die. Thanks again, Gale, you thoughtless jerk. The Mockingjay and her band of merry men (and women). Thankfully, we have the alluring and fabulous Jennifer Lawrence, who portrays Katniss perfectly. A lot of the film focuses on Katniss’s inner turmoil and emotional stress, including themes of revenge, love, passion, and most harrowingly, loss. Katniss is thrown into a world where everything she knew has crumbled—are the good guys even the good guys anymore?